In 2016, Holly Knipp was honored with the RE/MAX Executive Club award. 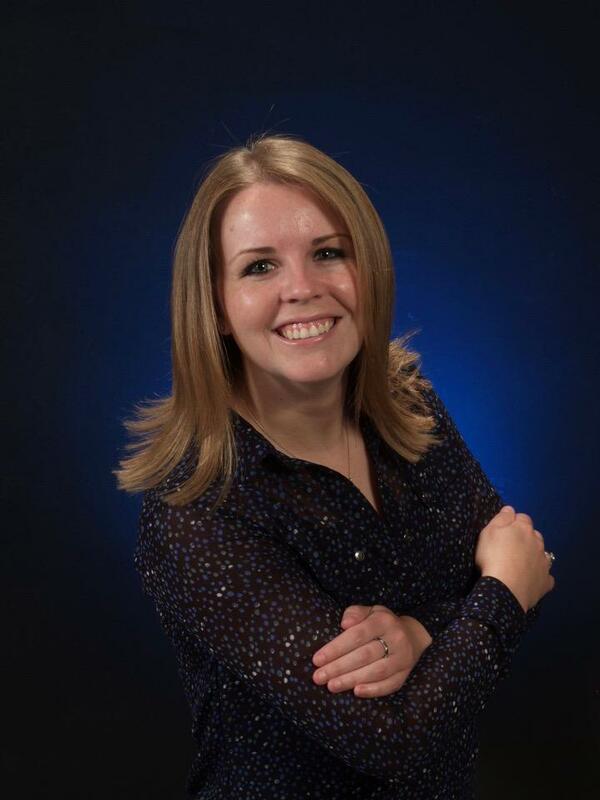 She was also recognized in January 2015 for being the 40th top selling RE/MAX agent in Missouri, out of 730 agents. In 2013, Holly was Lee’s Summit CARES Community of Character’s recipient for Perseverance. “Holly was amazing when we went to sell our house. It was a complicated sale and we had several difficult issues to overcome. Holly did it and we came out of it better than we thought we would. “Holly is a fantastic real estate agent! She was great at getting things done quickly and made our first time buying a home a great experience. Anytime she was unsure about a question or concern we had during the buying process she would promptly get back to us with what we needed to know. “Holly did an amazing job at selling my house. She was very honest and took the time to look around and list out everything that needed to be done to ensure a successful sale. I was out of the state at the time of the sale, and Holly made it as easy as I could ever imagine. The communication was superb. Everything went flawless and her information was invaluable. I would highly recommend Holly for any real estate needs. “Holly was very knowledgeable of the area where we were looking for a home. She gave us the attention as if we were her only clients. She always got back to us in a timely manner and made the stressful process so much easier for us to handle. Thanks Holly for helping us find our dream home! !